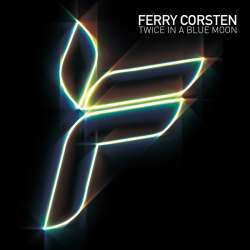 Gabriella's Sky is one of the tracks featured on the Ferry Corsten album Twice In A Blue Moon. Fun fact: Gabriella's Sky was named after Ferry his daughter! He got the inspiration for this track when she was born!